High performance roofing systems, designed to last from 5 to 25 years to first maintenance, which can be independently guaranteed. of a new (BUR) System with new insulation to satisfy the changes in legislation and thermal efficiency standards for part L building regulations. 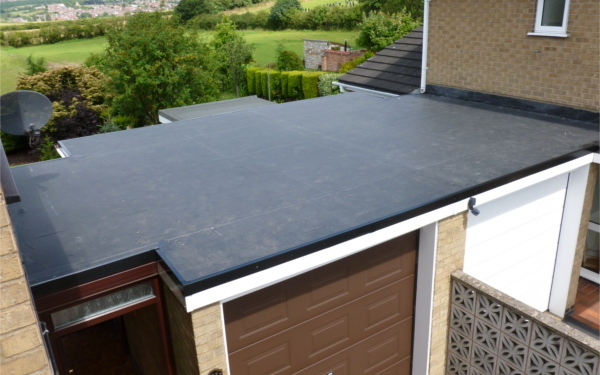 Tapered Insulation Systems can also be designed and installed to reduce surface water and alleviate any ponding on a roof, thereby reducing potential slip hazards and problems from additional loading. To complement our High Performance Roofing Systems we offer Cold, Hot and mechanically fixed and Inverted Built Up Roof Insulation Schemes. We can assist you in the design to satisfy the changes in legislation and thermal efficiency standards for Part L Building Regulations. Tapered Insulation Systems can be designed and installed to reduce surface water and alleviate any ponding on a roof, thereby reducing potential slip hazards and problems from additional loading. Inverted Insulation Systems because the waterproofing is located at the bottom of the system it can be expected to have a life in excess of that obtained in an exposed situation as it is protected from mechanical damage, UV degradation, and temperature extremes. A completed Inverted Roof will also be resistant to foot traffic and exhibit a high compressive strength.